College sophomore and Division I athlete Emily Scheck, 19, was disowned and left with just $20 to her name after her family found out she has a girlfriend. After her parents learned she has a girlfriend, Emily Scheck, 19, a college sophomore and Division I athlete, was disowned by them in August, right before the start of the school year. She said she was left with just $20 to her name. 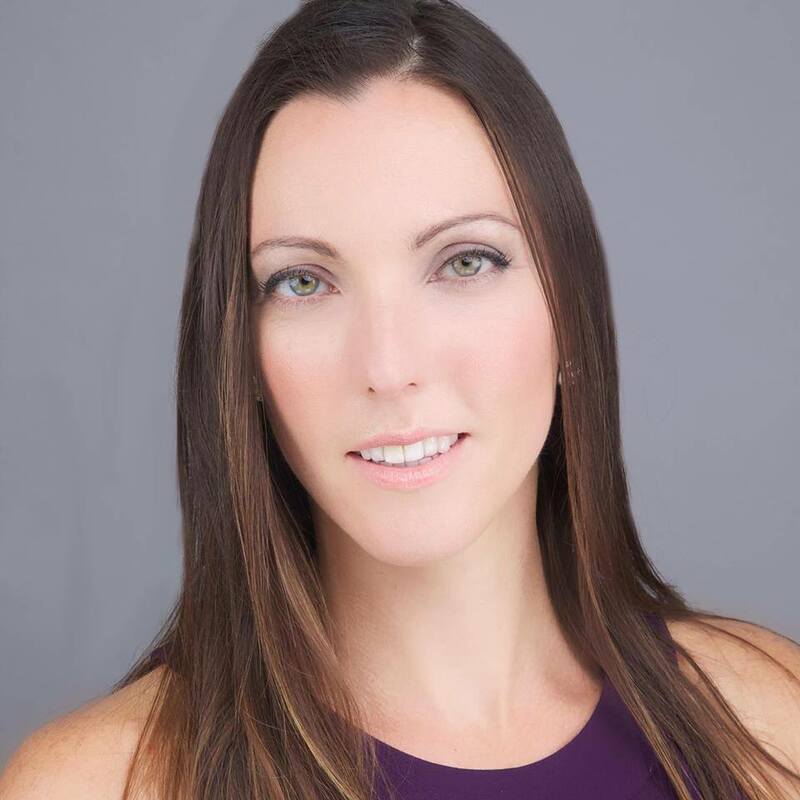 In an interview published last week, Scheck told LGBTQ sports site OutSports that her mother had given her an ultimatum after finding out that Scheck has a girlfriend: come home and receive therapy or be cut off from the family. Scheck chose the latter. 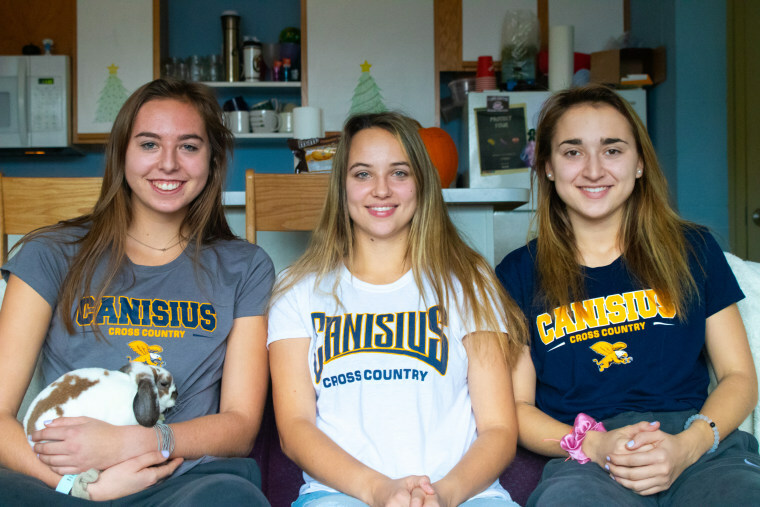 “At the start it was definitely tough,” Scheck, a cross-country runner at Canisius College, told Outsports. “I was lucky to be in preseason the first couple of weeks because coach could get us meals in the dining hall.” Canisius is a Catholic college in Buffalo, New York. After hearing about Scheck’s dire situation, her teammate Grace Hausladen started a GoFundMe campaign earlier this month to help raise money so Scheck could pay for her basic living expenses. The fundraising campaign quickly surpassed its initial $5,000 goal, but there was a problem: accepting the donated funds was in violation of National Collegiate Athletic Association rules. But on Nov. 16, the same day Outsports first reported Scheck’s story, the NCAA had a change of heart. Canisius College also shared a statement on Friday about the updated decision, which permits Scheck to both retain her sports eligibility and accept the donations to assist with her living and educational expenses. Neither Scheck nor Hausladen immediately responded to NBC News' request for comment. Hausladen posted an update to the GoFundMe page over the weekend, informing supporters of the updated decision and letting them know the page was once again accepting donations. “Love is love,” Hausladen added with a heart emoji. As of Monday afternoon, 1,667 people had helped raise nearly $65,000 for Emily Scheck.